Jordy grew up in a surfboard factory. He followed his dad around the shop, taking on knowledge about surfboard design before he could even ride one. Performance is innate in Jordy, and 20 years later he's a stickler for detail. 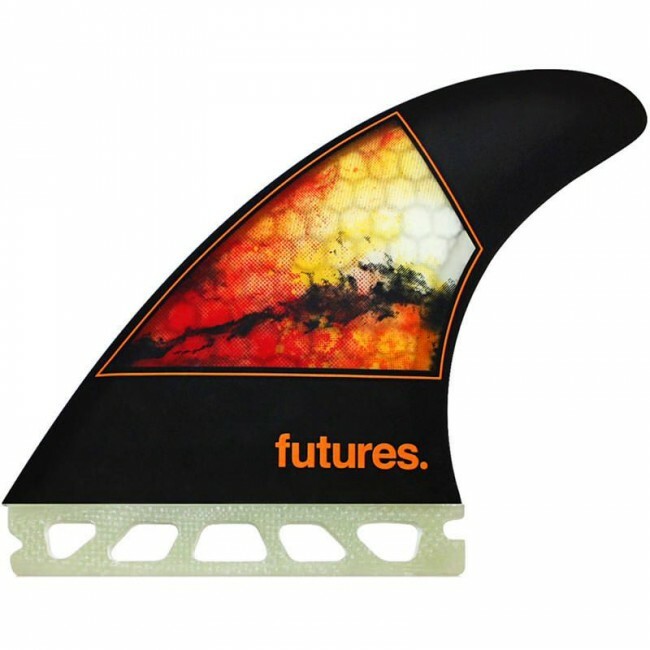 This fin represents Jordy’s in depth knowledge of his equipment and his ability to translate a feeling into a description for our engineers to work from. Featuring a wider base and thinner tip, the template has laid back lines, accentuating Jordy’s effortless approach to a tee. Powerful performance designed to win an ASP World Championship. Now available for all size surfers.